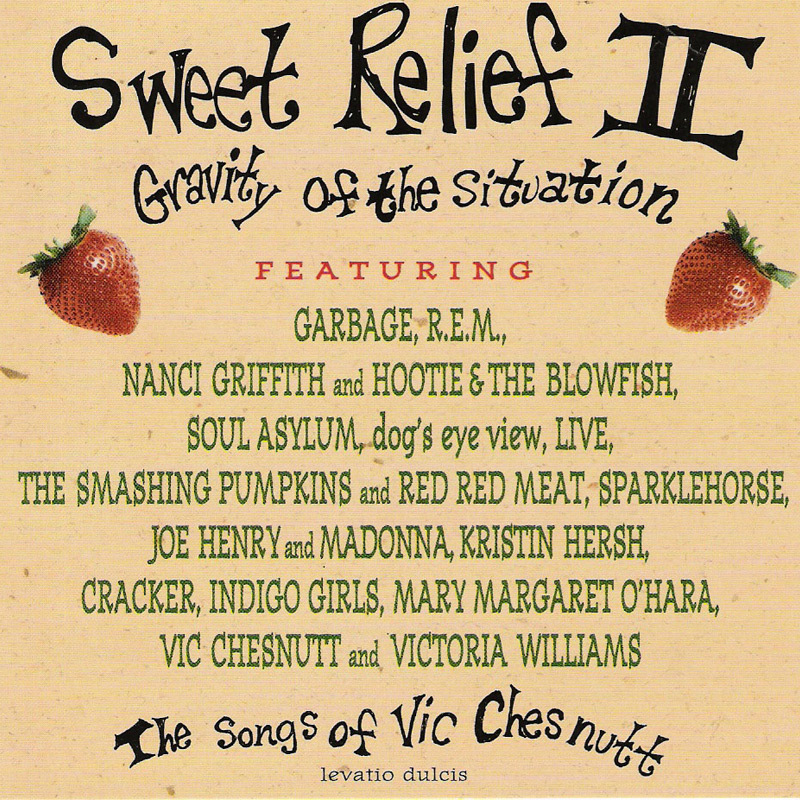 Madonna teamed up with brother-in-law Joe Henry for this contribution for the 1996 benefit album Sweet Relief II. The Sweet Relief Music Fund is a non-profit organisation which raises funds for musicians with medical and financial hardship. According to a MTV interview, Joe Henry convinced Madonna to do this duet, after he had "lured her over with her sister's fantastic anchovy pasta".